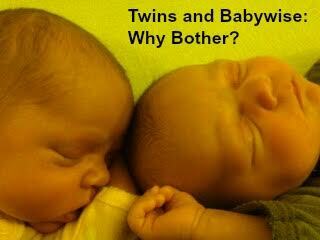 I am always fascinated to read about twins. I don’t have experience in that world and I am always interested in knowing the challenges twin moms face and how they conquer those challenges. Kimberly from Team Cartwright recently had twins, which is super good news for all you twin moms out there! You have a source writing for Babywise AND twins! Today she is writing about Babywise and twins. 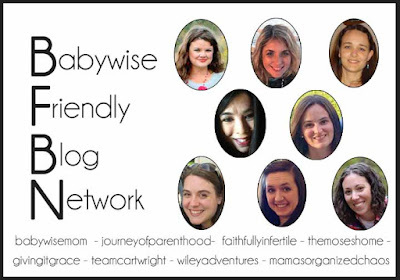 Kimberly says, “While I was staring down the future with three kids, I knew the Babywise principles would help me again. ” She then talks about the main focus points for her with her twins and how it looks for her whole family. There is a lot to take away even if you have singles; it puts into perspective the key points because with twins, you don’t have time for anything more than key points.